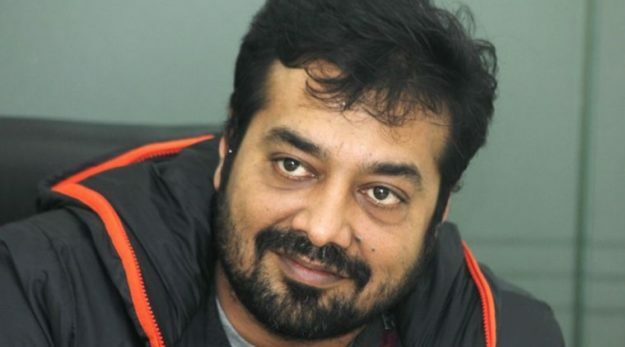 Bollywood’s ace film-maker Anurag Kashyap recently stated that it’s not impossible to create political films in India. However, it’s the process of fighting censorship that scares many film-makers, including himself, reported The Indian Express. He further added that there are many levels that a film-maker has to go through such as the executive, revising and tribunal committee. Sometimes this includes going up to the Supreme Court to get a film cleared for release. The Gangs of Wasseypur director also explained that often the most “restrictive regimes” in the world come out with the “best films”. Kashyap continued that a political film faces many hurdles prior to its release such as censorship cuts, bans and protests. Hence, making the entire film-making process more tiresome for makers than it already is. He also added that such obstructions don’t happen in India alone. 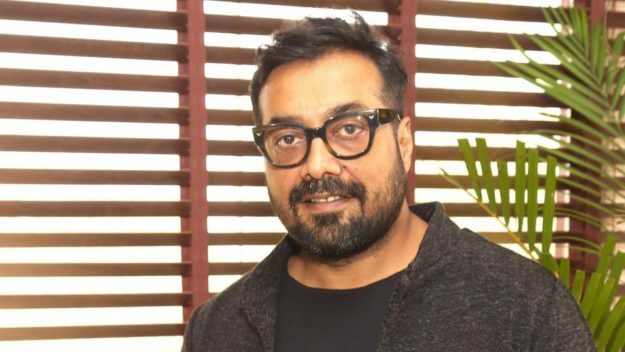 Kashyap is currently geared up for his next film Manmarziyaan which is slated to release on September 21, 2018. It stars Abhishek Bachchan, Taapsee Pannu and Vicky Kaushal in titular roles. 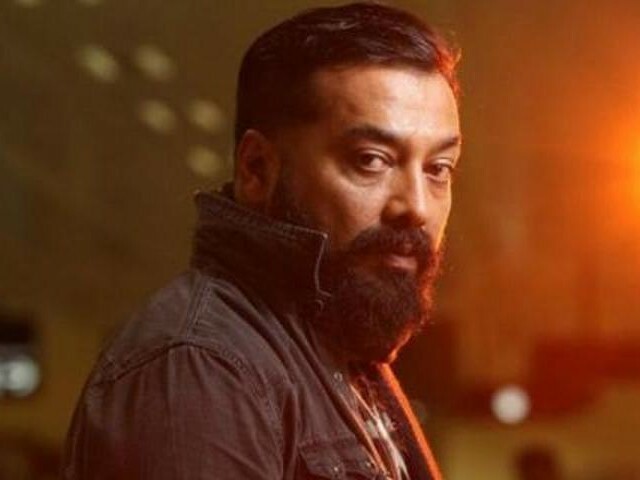 His latest web series titled Sacred Games was released on Netflix in June, making it India’s first original production for the streaming giant. Is 'Sacred Games' India's answer to 'Narcos'?